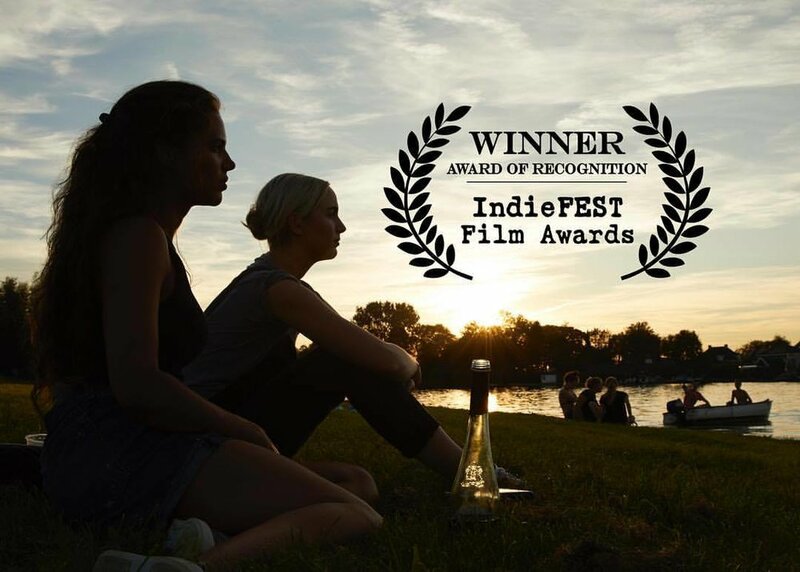 Fountain Avenue Production's Award Winning short film Leaving (Dutch title: Weggaan) is a compelling story about old friends reuniting in their hometown over a dramatic turn of events. It explores the themes of leaving home, the nostalgia of returning and grappling with the realities of growing up. It was made in a small town in The Netherlands. Please find more information on the IMDB Page.